I absolutely LOVE children’s books. 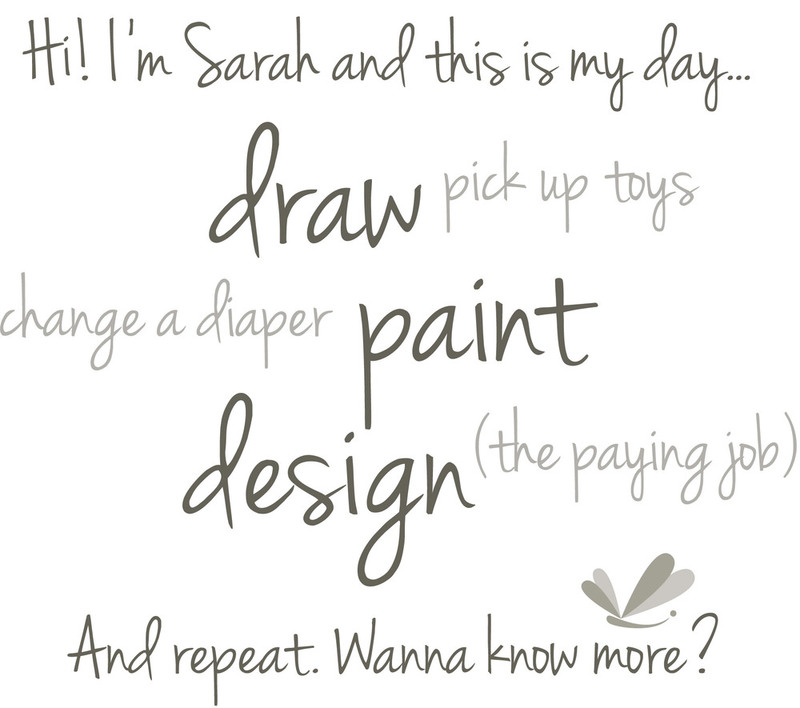 I love simple yet clever stories and whimsical illustrations. 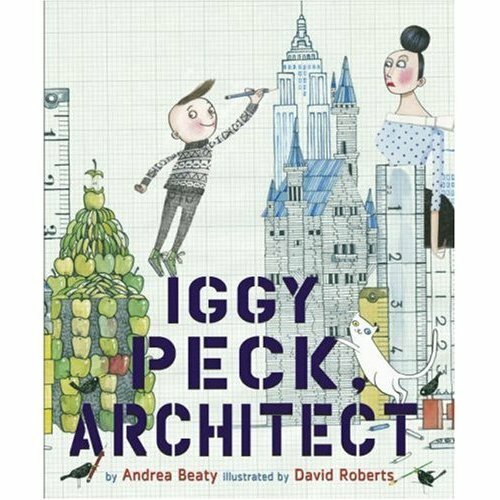 Iggy Peck, Architect, is about a boy that has a passion for buildings and architecture. It all started when he was two. Iggy used all sorts of things to build towers: diapers, peaches, sod, chalk. When he was in second grade, Iggy’s teacher tried to discourage this passion. Miss Greer didn’t think grade two was the place to talk about architecture. Of course, in the end, Iggy and his architecture saves the day. This book is so fun to read out loud and the illustrations (some on graph paper, my favorite) are wonderful. I love books that are as fun for grown ups to read as it is for kids.